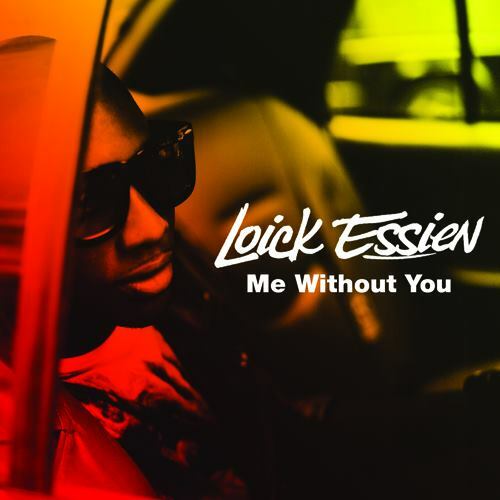 MistaJam played ‘The Eve of The War’ on his Saturday Radio 1 & 1Xtra simulcast show. 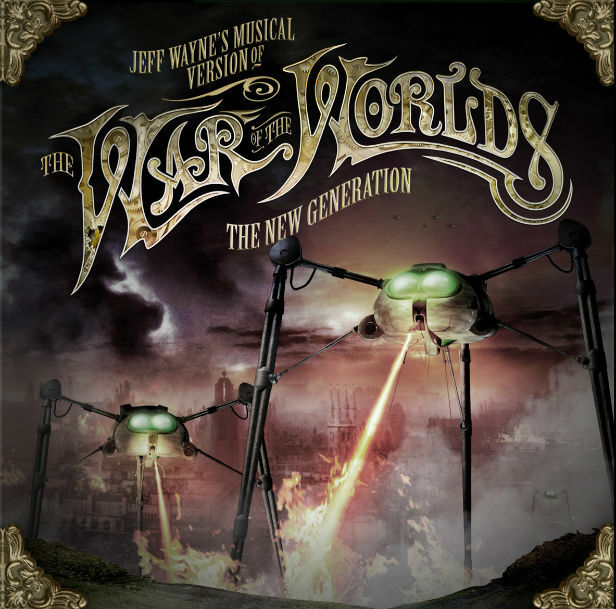 JEFF WAYNE’S MUSICAL VERSION OF THE WAR OF THE WORLDS – THE NEW GENERATION was released this week via Sony Music. 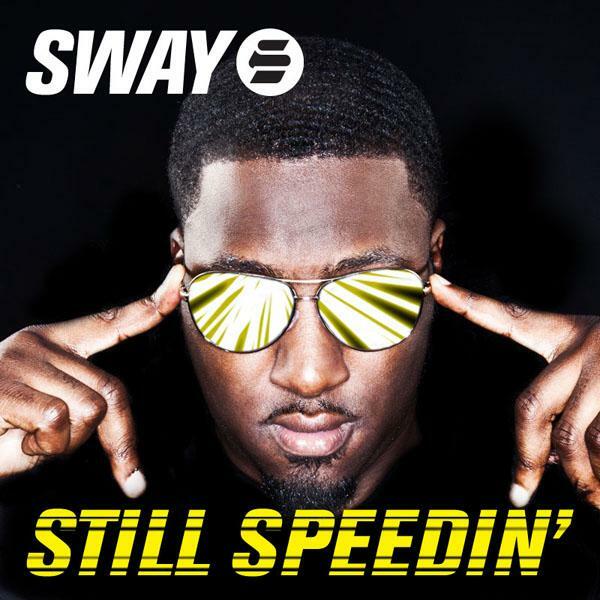 Sway’s Still Speedin’ has moved up the B List at Radio 1! The single is released December 4th. Loick smashed the Radio 1 Live Lounge today! 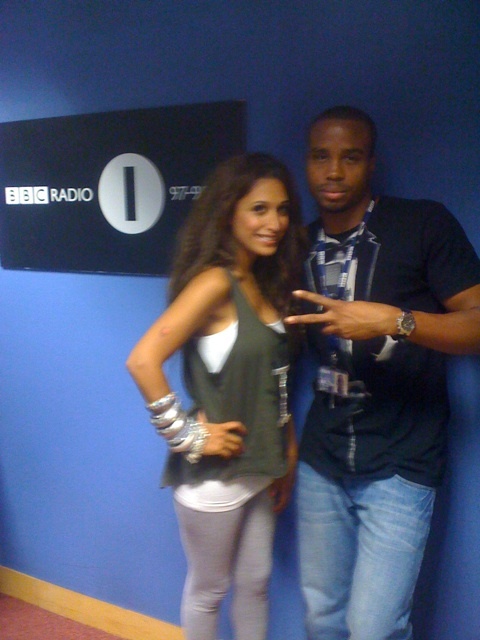 Loick was also a guest on Ronnie Herel’s 1xtra show on Monday night! Talay Riley was part of a takeover of Radio 1 on Sunday night, with the 1Xtra soundclash. PREEYA talks to Radio 1! No word on when the interview with tx, but will post a link when it’s does! ALICIA makes her mark in Bangor! Alicia Keys performed a storming 8-song set in Bangor on Saturday for Radio 1’s Big Weekend! Included were the heavy hitters: You Don’t Know My Name, Fallin’, Superwoman, Try Sleeping With A Broken Heart, Empire State of Mind, No One, and Doesn’t Mean Anything! We also hear that Alicia was presented with a double plantinum disc by RCA yesterday to mark over 600,000 album sales for The Element of Freedom! Amazing news – congrats Alicia!